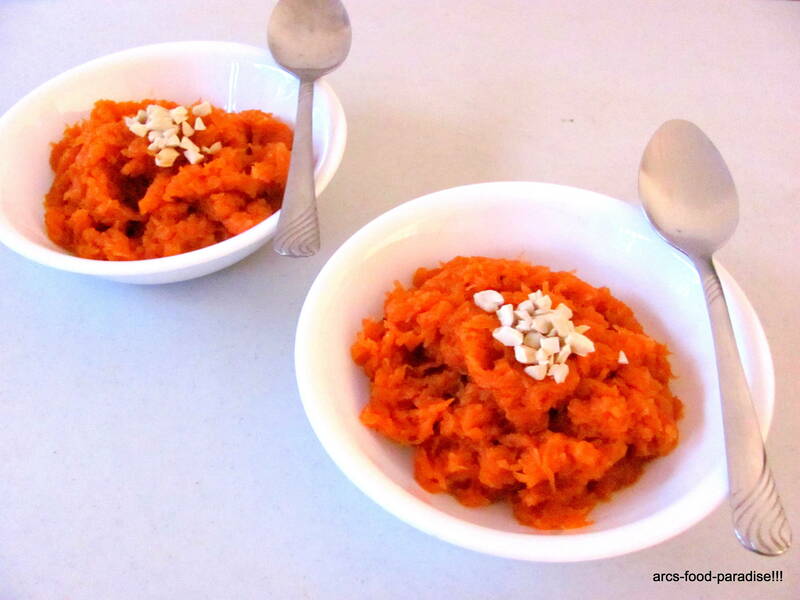 Gajar Ka Halwa | The Flavor Nook! 1. Peel, wash and grate all the carrots. Take a wide pan and heat about 3 tsps of ghee/butter. 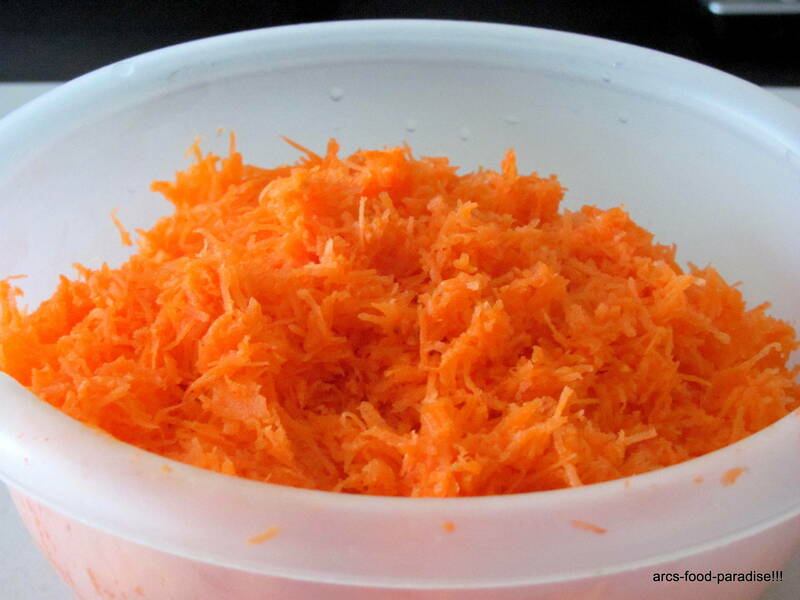 To this, add the finely grated carrots and fry for about 5 or 6 mins or until it changes to a darker orange/brownish color. 2. 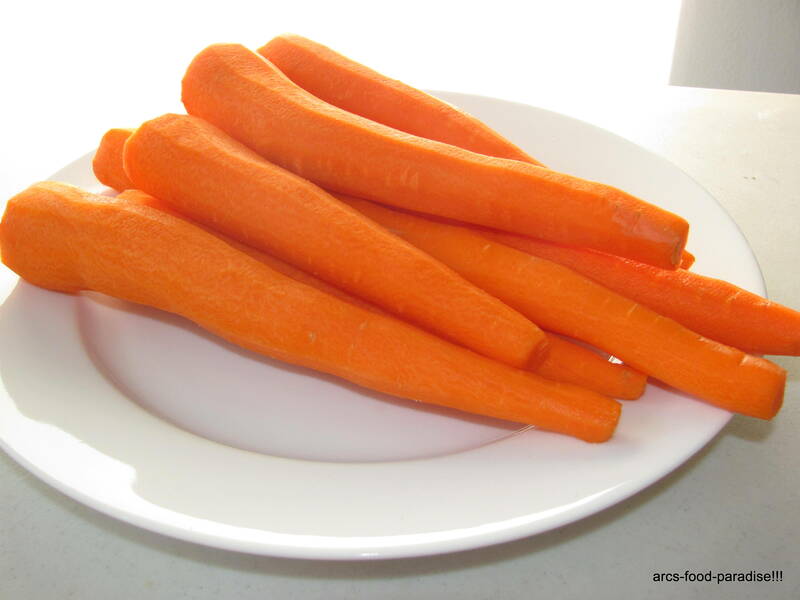 Now, add a cup of milk to the carrots. Cook for about 2 to 3 mins. 3. Now, add the sugar, mix well and cook for about 12 to 15 mins. 4. 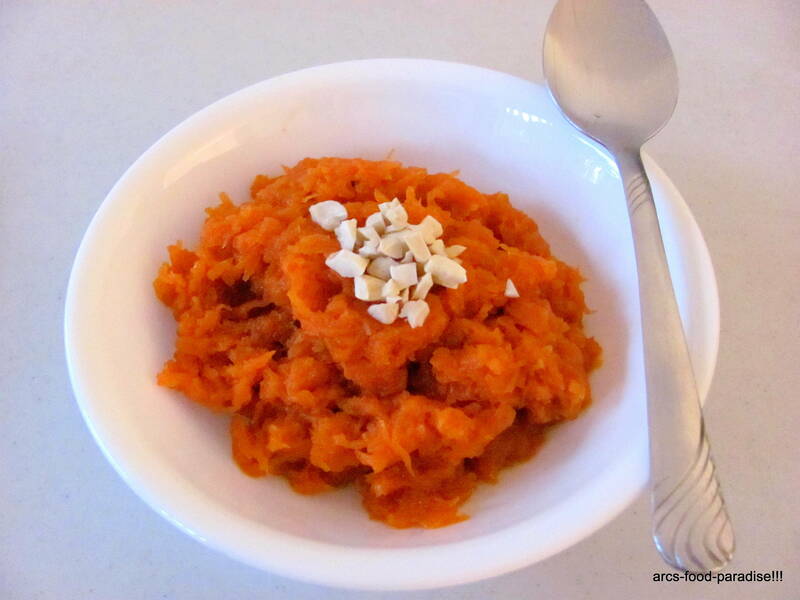 In another pan, take a tsp of ghee, fry the cashews and raisins and add these to the halwa. 5. Serve just as a dessert or along side some plain vanilla ice-cream.